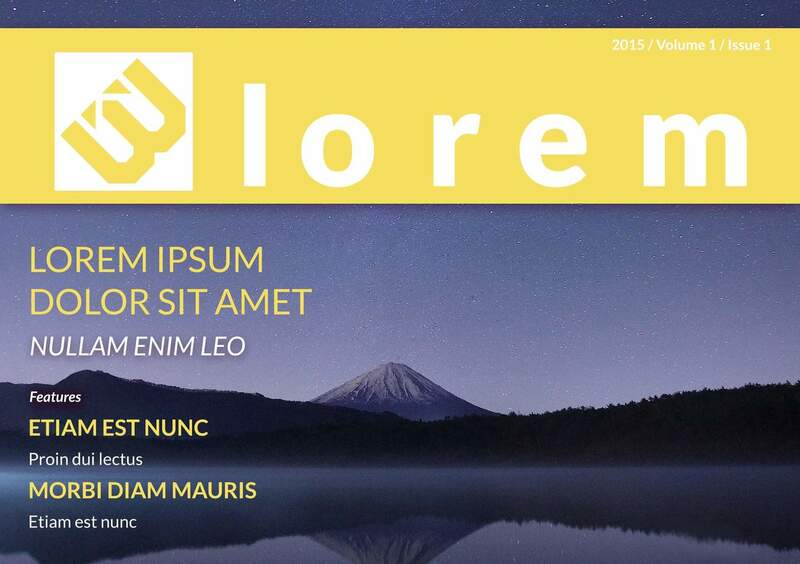 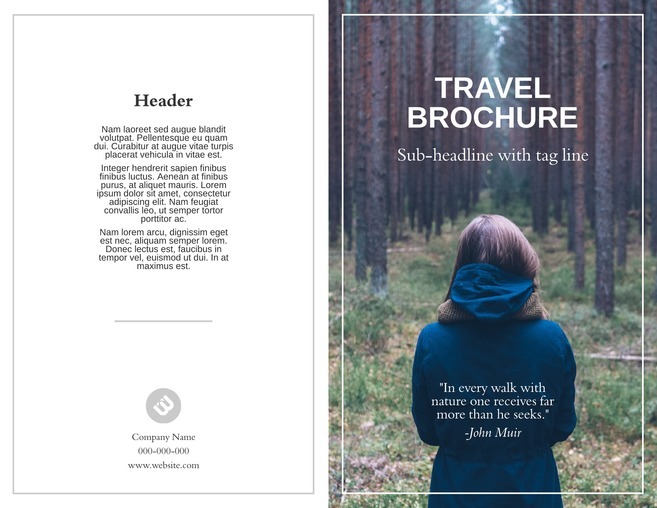 These free templates can spark inspiration or become the foundation for your next project. 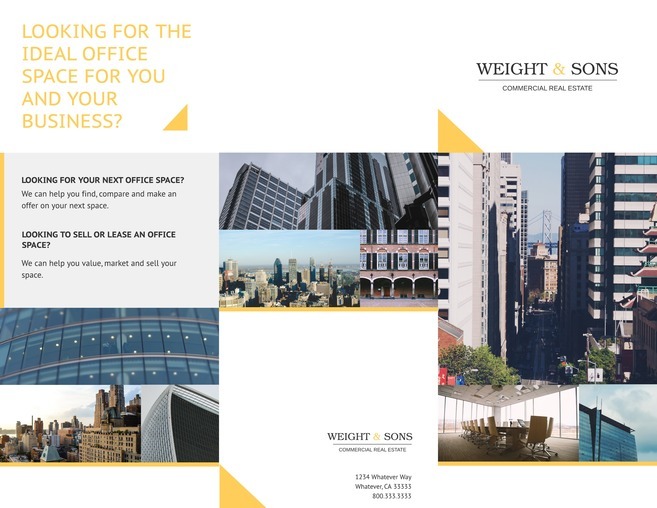 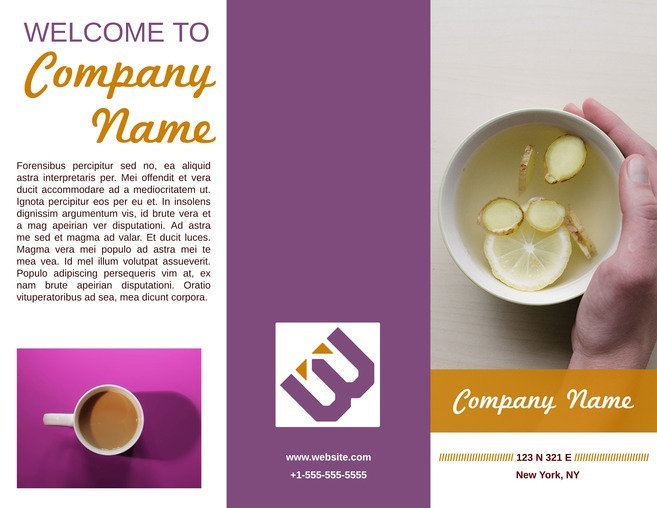 Each is carefully designed to meet the diverse needs of both large and small organizations. 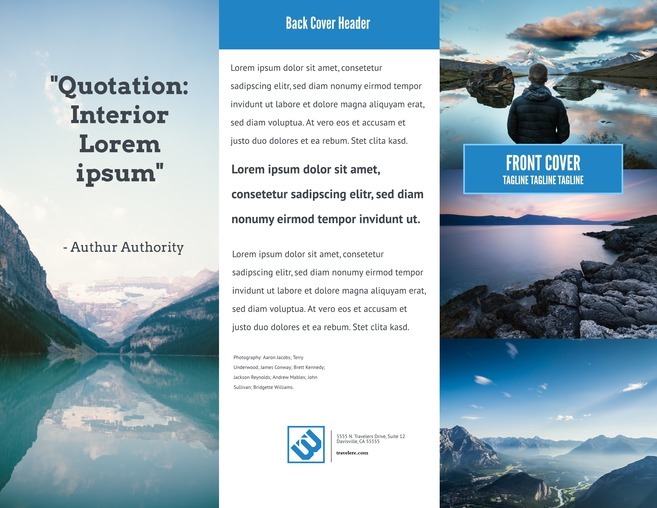 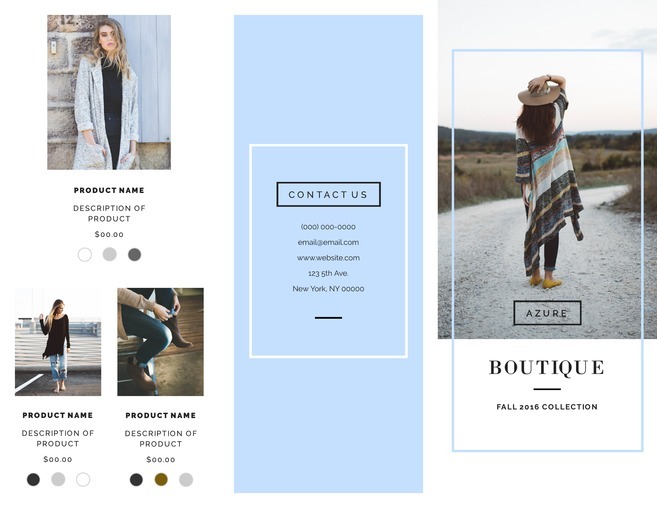 Business templates need to be professional—but also creative—and each free template in this collection will meet those expectations. 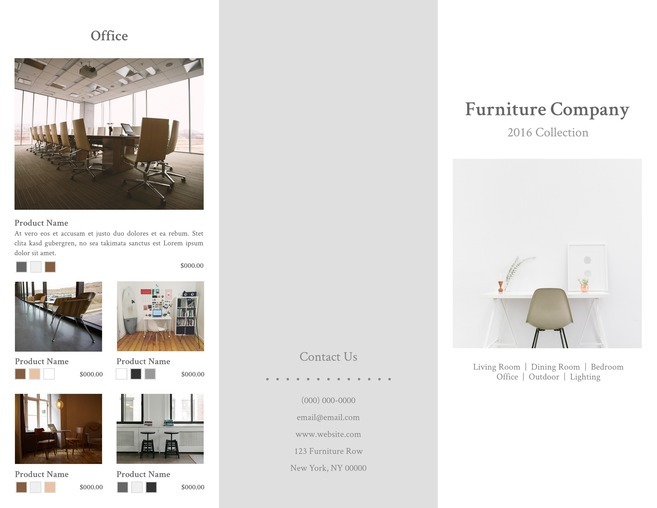 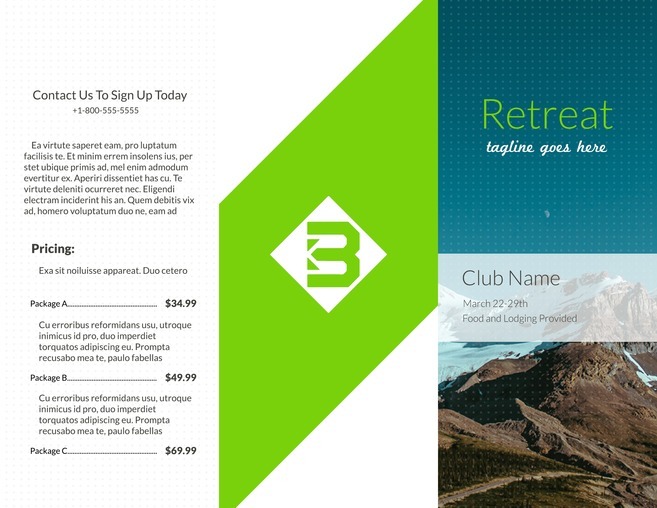 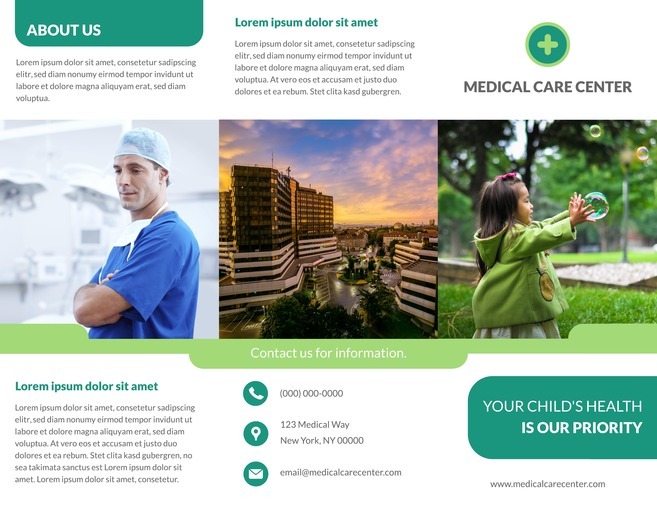 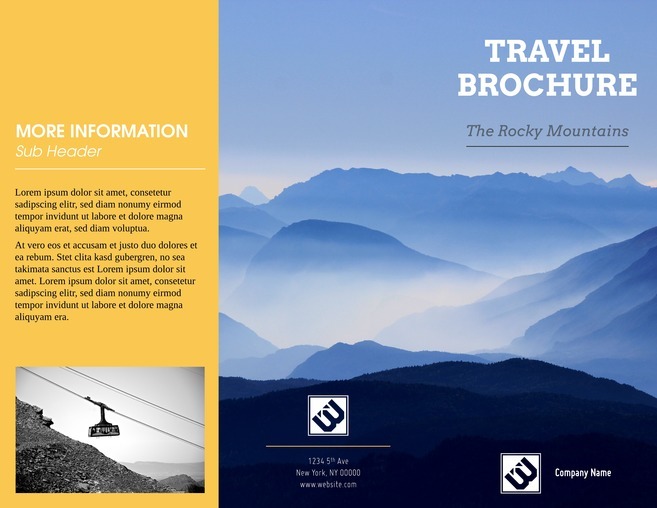 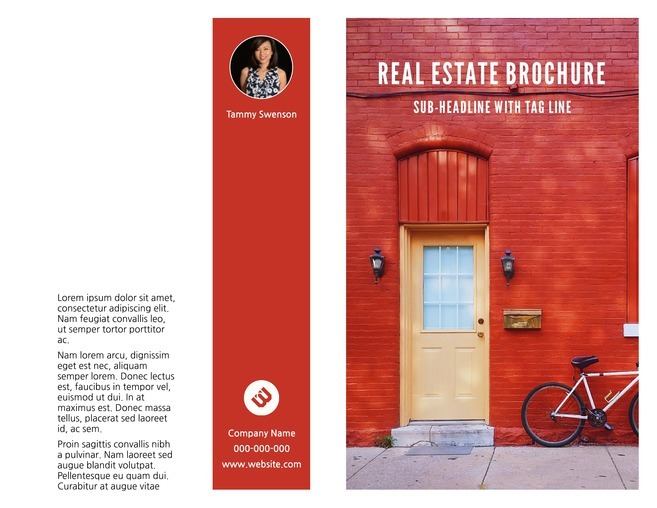 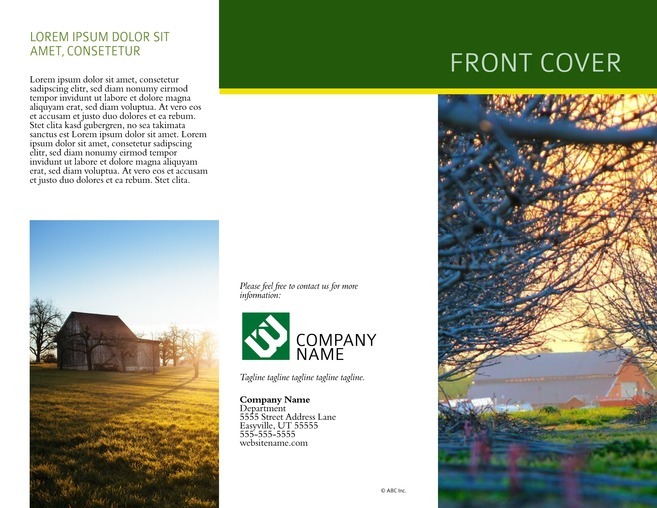 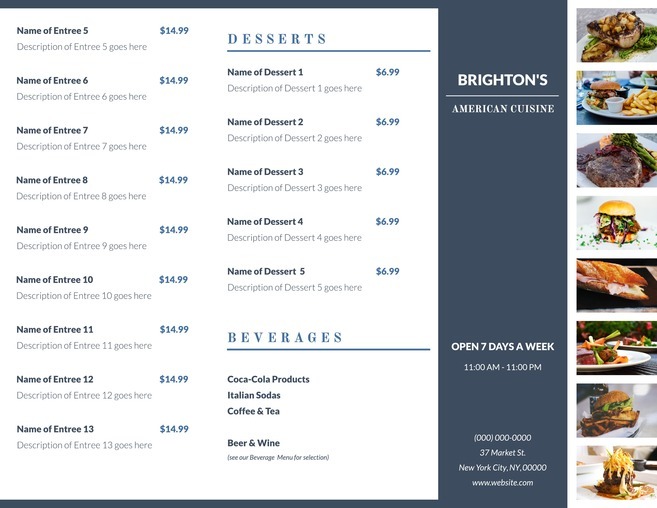 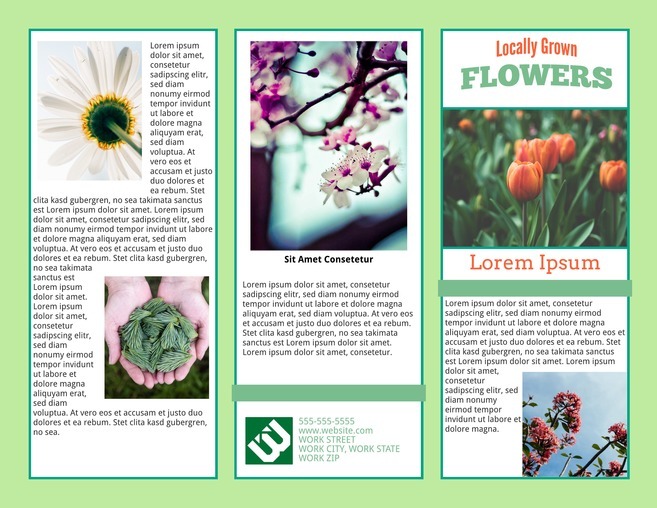 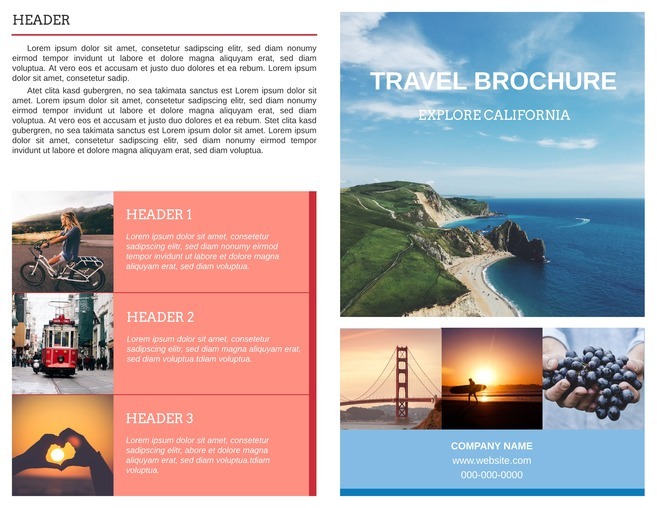 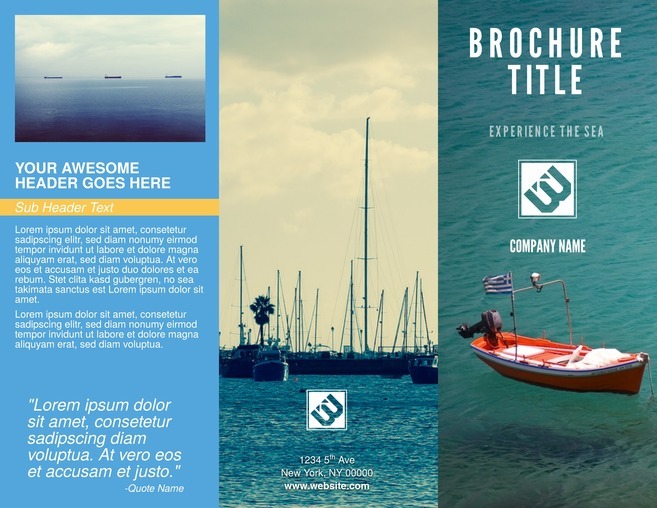 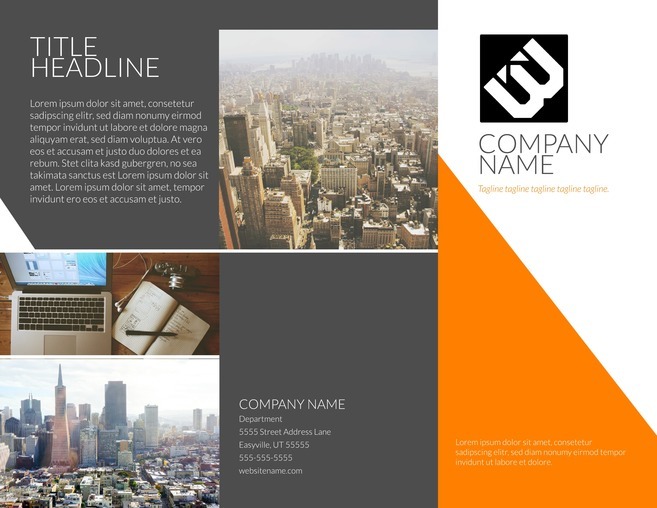 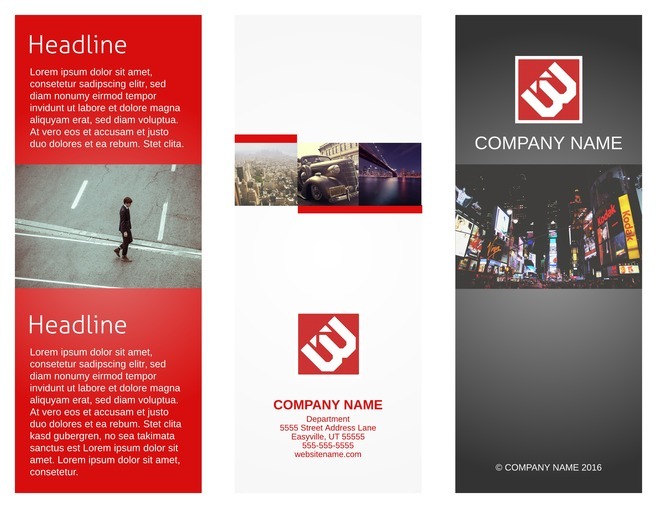 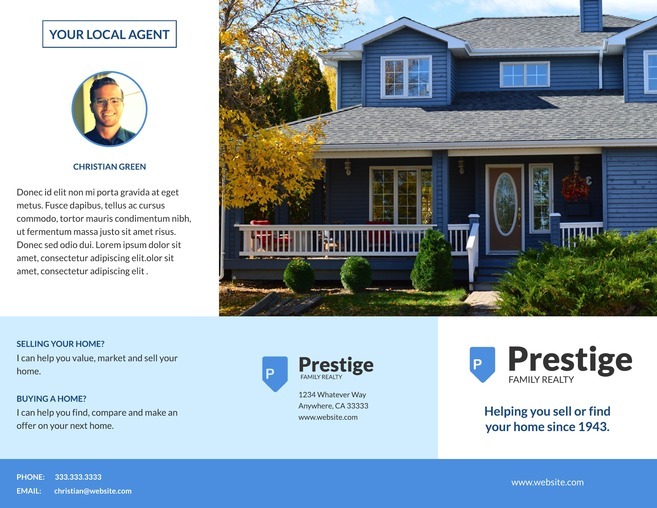 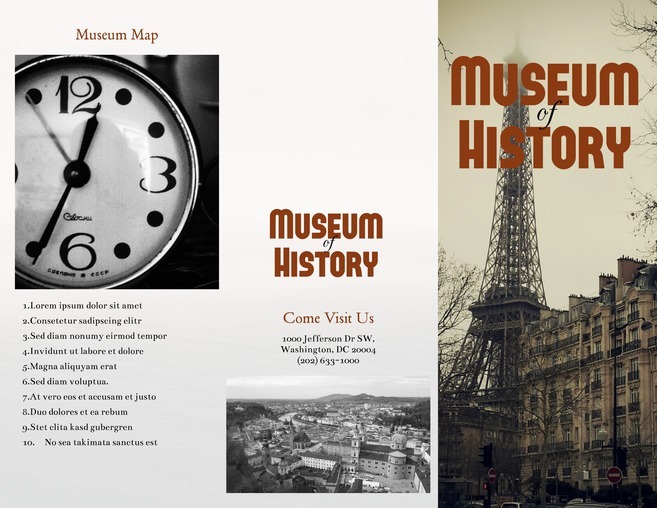 Start creating today with these attractive design templates!